Published by Thomas Nelson is a new small sized gift book featuring selected excerpts from Lucado's works along side beautiful landscape and mountain photography. This simple to read book can be read cover to cover or by topic. Journaling space allows the reader to gather his or her thoughts. While the space isn't sufficient for lengthy journaling, the prompts can be used to start your own journal. This is the perfect book to read if you have little time to squeeze for daily inspiration. 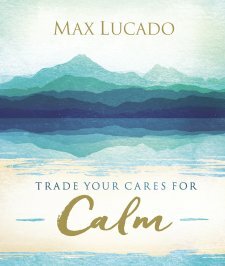 Unlike Max Lucado's chapter books, this book is a great introduction to Lucado's inspirational style for those unable to read a full sized book. 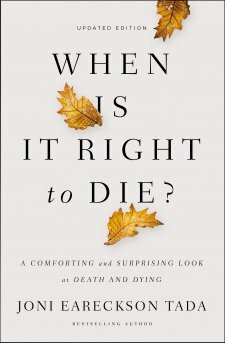 For those experiencing the stress and crisis, the short passages are perfect for offering quick comfort and an eternal perspective. While the mountain scenery theme is beautiful, I would have also liked to seen cityscapes and other scenery that might be more relevant or relatable to more readers. 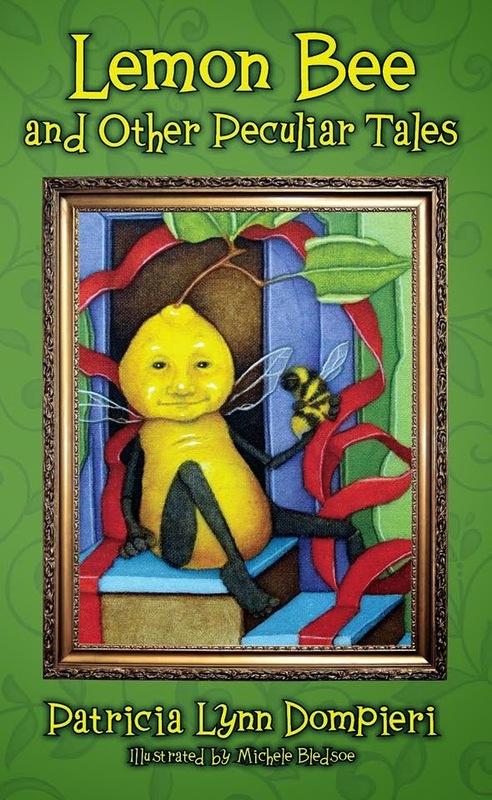 As a blogger for Booklook I received a copy of this book for the purpose of writing this review.